Taking the whole concept of breakup parties a step further, the newest trend amongst the youngsters is to get breakup tattoos inked onto their bodies to demonstrate the hit-back emotions raging through them due to the sudden upheaval. 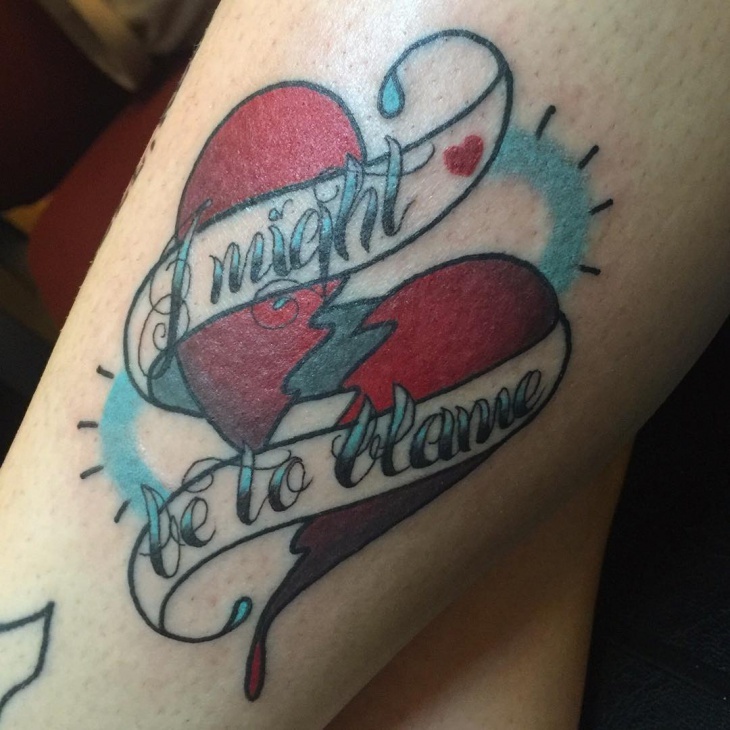 Oh, and do they believe in getting creative with these breakup tattoos? You’ll soon find out. Here we have compiled a collection of some fantastic ideas ranging over multiple emotions you might be feeling after a heady breakup; read on, you might end up finding one that speaks to your soul! Let’s start with one for those who have ended up with broken hearts, and have never really understood why their significant other left them out of the blue. With this tattoo you can literally carry your heart on your sleeve. Oh, isn’t this super cute? Replace the word with one which reflects your current mindset, and see your friends going all gaga over them! Remember not to overdo any detailing; the trick is to keep it as minimal as possible. 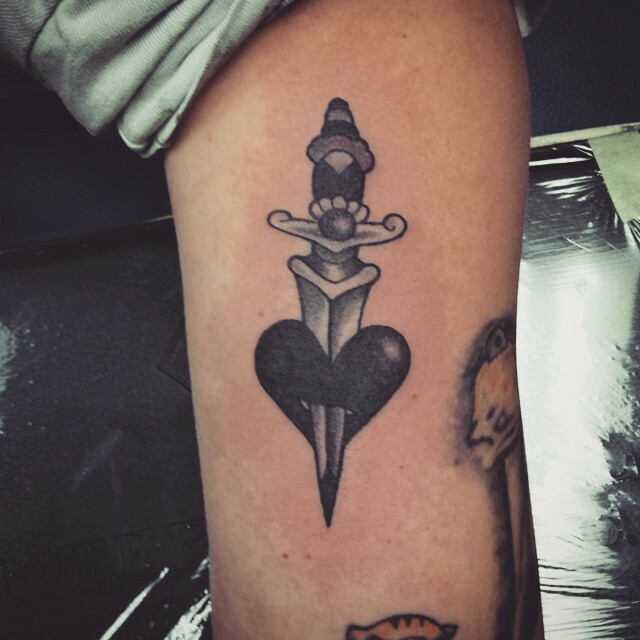 The heart and knife tattoo is one of the most popular ones since the beginning of tattoos! The idea here is to carry your vulnerability towards an emotional attachment proudly. 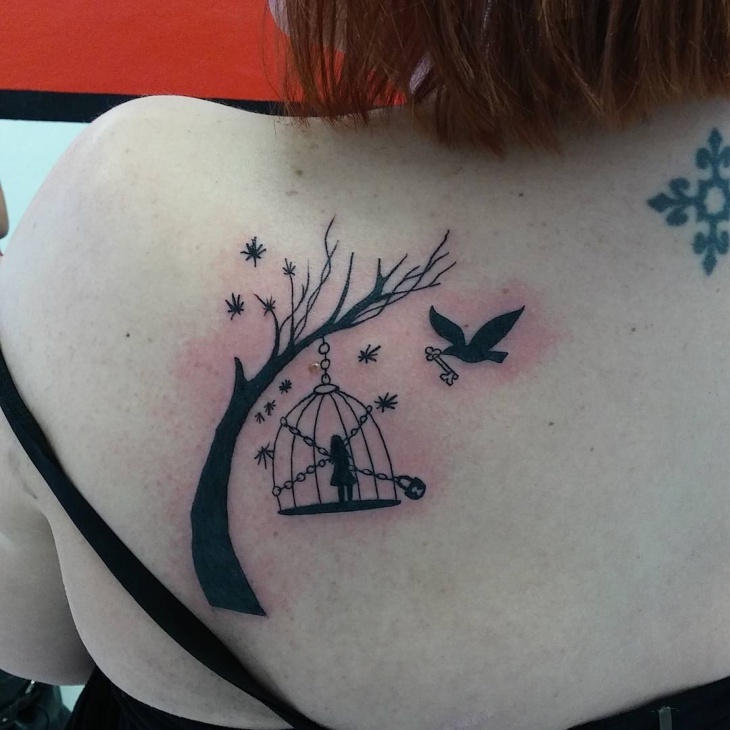 Get this one done in pure black ink for the perfect gothic effect. 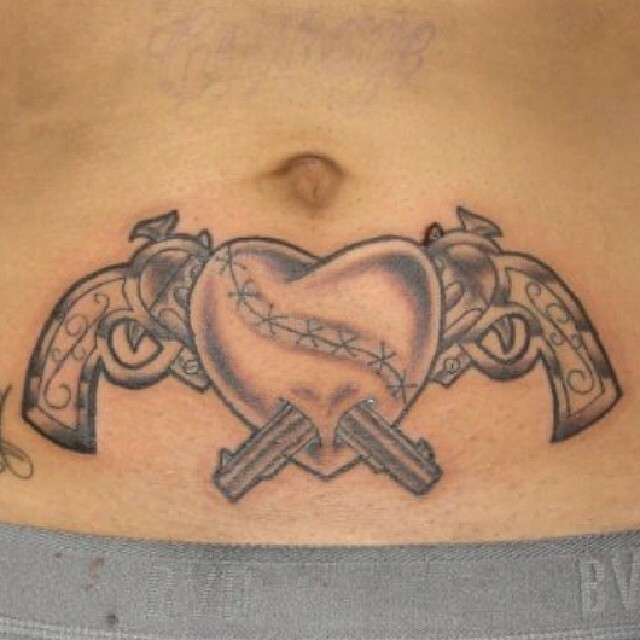 A spin-off of the heart and knife tattoo, this heart and guns tattoo pretty much reflects the same meaning. A strong heart, which will keep loving even after being ‘shot’ many times, this is for those with loving hearts and strong bearings. Are you one of those optimistic fellows who believe whatever happens, happens for your own good? 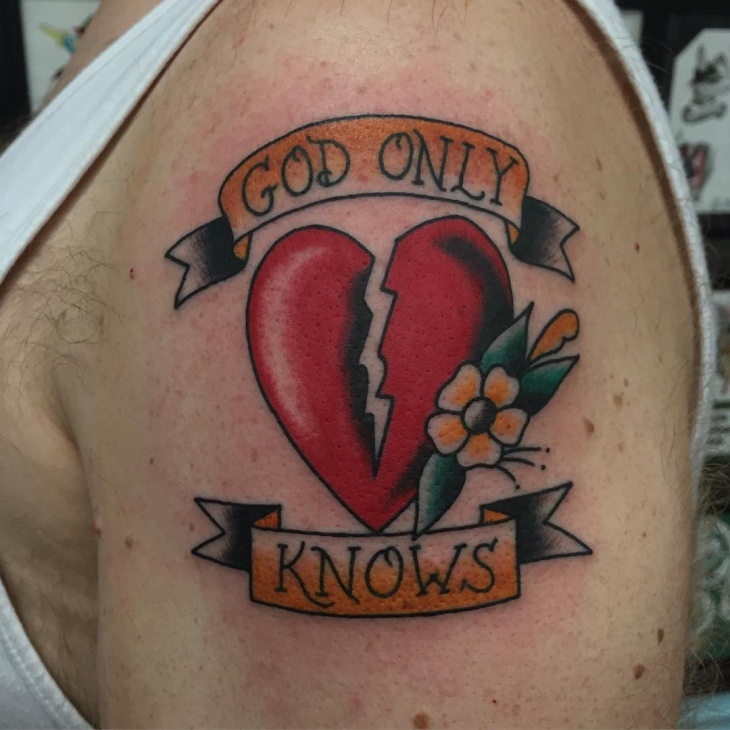 Well then, this tattoo is the one for you! Believe that if the breakup did not end up leaving you in the dirt, it is pretty much what you required to rise up from the flames stronger than ever. 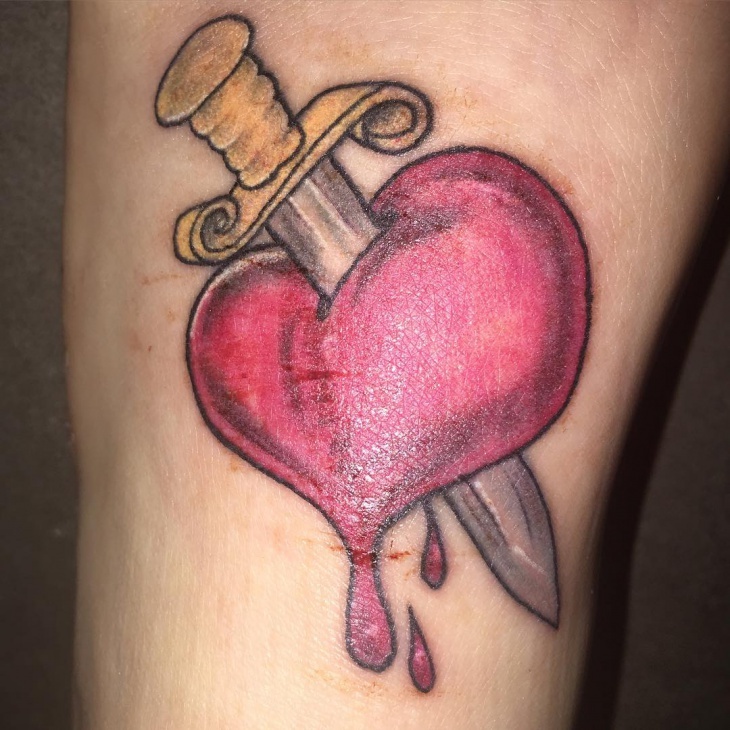 Another variation on the heart and dagger tattooing style, we actually liked how the heart has been colored to representing tears of blood and the feeling being emotionally hurt. Check out this beauty done in red and blue with delicate curves and calligraphy letters. 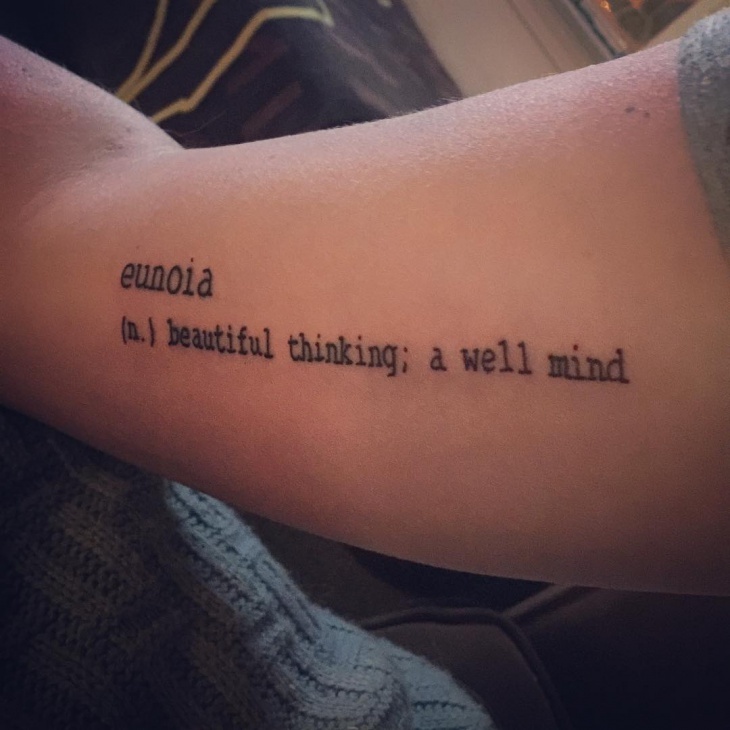 Have your own special phrase carved into your skin, and make it positive. 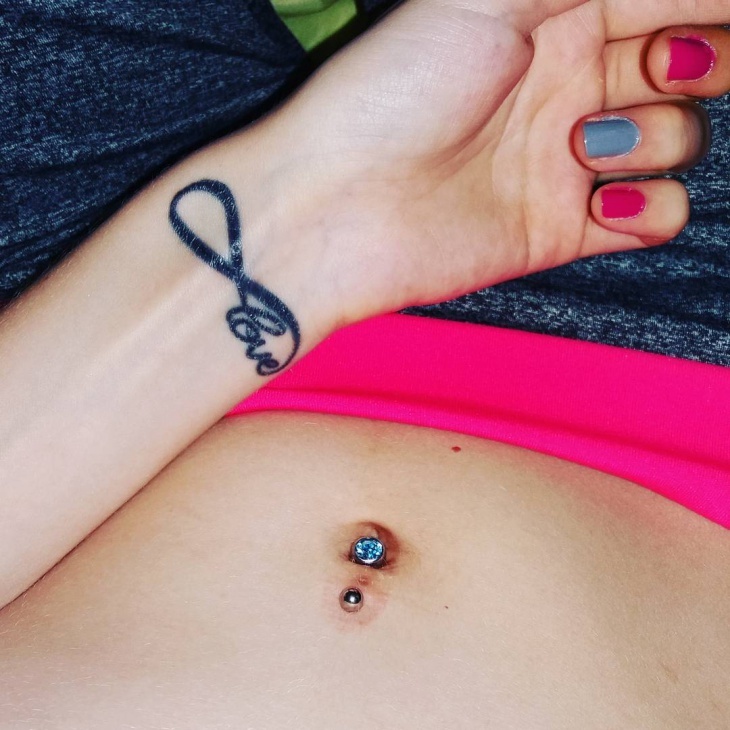 “You have got the key to my heart!” – An often said phrase by those madly in love; this tattoo reflects the trust and understanding of such relationships. Having felt the bonds of the world drag you down, it feels as if you could fly when the special someone comes along, right? 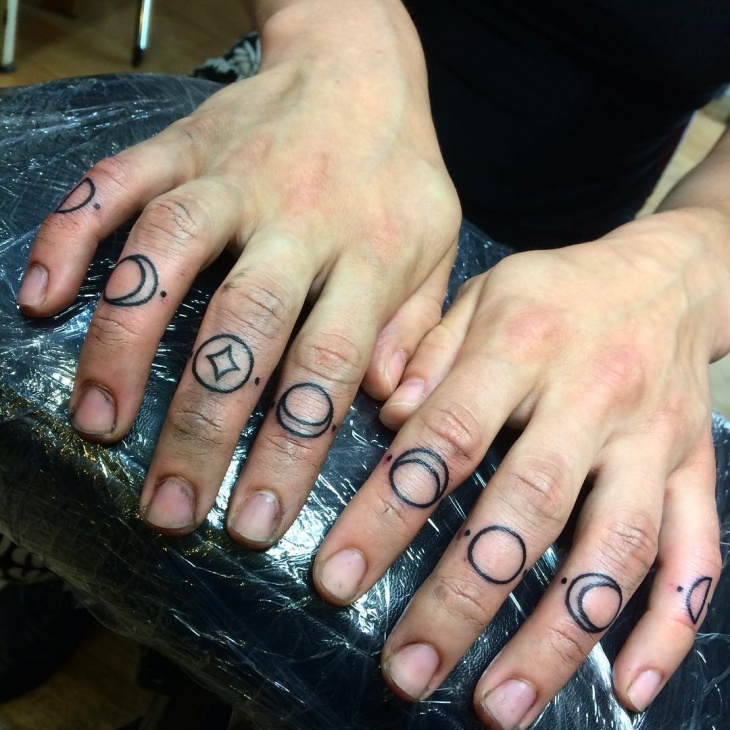 Knuckle tattoos stand for courage and strength to face any ordeals coming your way. Getting these done right after a breakup to welcome a new adventure could be your way of bidding the past a goodbye and start fresh anew! Details, details, details! 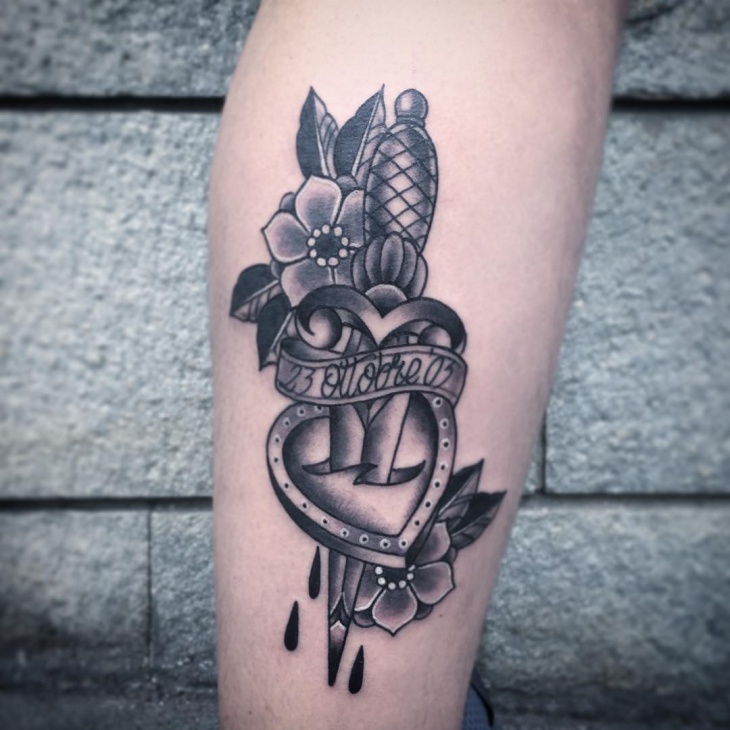 This beautiful improvisation of the heart and dagger tattoo has us swooning over the intricacy. Done completely in black ink with lovely shades to give it life, we especially love the way how the heart is decorated in blooming flowers! Love and hurt has happened to one and all, sometime or the other in their lifetimes. Some of these relationships mean so much that when they end, it is one of the toughest things ever to bid them farewell. 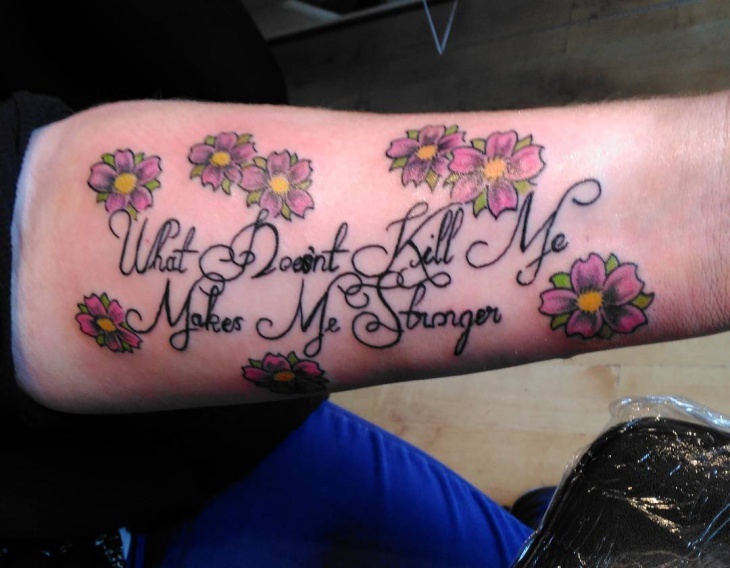 Breakup tattoos can help you move on, because you know you let all your hurt and anger flow out to the tattoo. Give yourself a fresh start and don’t forget to depict exactly what your heart says. If you’ve recently had a heart-break, go on and add this to your list of things-to-try. And don’t forget to leave us a comment below!